Yoga can do wonders for your immune system. Stimulate a sluggish immune system, or quiet an overactive one through asana and pranayama. 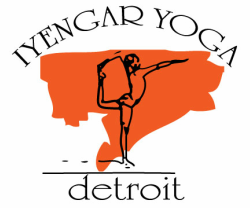 This workshop, for students with a minimum of 3 months Iyengar Yoga study, will focus on balancing the adrenals, enhancing circulation, and de-stressing. 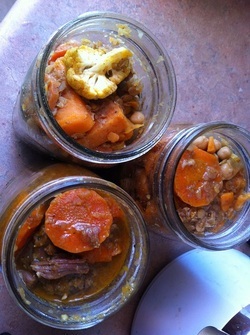 Then we will partake in 2 lovely immune-boosting vegetarian soups from Meiko Krishok's Guerrilla Food! Email Meiko at detroitguerrillafood@gmail.com to reserve a quart to take home. Members can pay on the day of the workshop with cash, check, or credit card, but should reserve their spot at badassyoganun@gmail.com.